If you are looking for a dog better suited for warm temperatures, check out my list. Some dogs are better suited for cold weather. For a few examples of those dogs, see our list of 10 breeds that love the cold. However, dog breeds with thinner or shorter coats are much better suited for warm climates. Here are 10 who are ideal for warmth. This rare breed, native to the United States, was created by crossing French and English hounds to make a faster hunting dog. They are independent thinkers who are known to bay and bark. Their strong hunting instincts usually prevent them from becoming friends with non-dogs. They are ideal for warm climates. 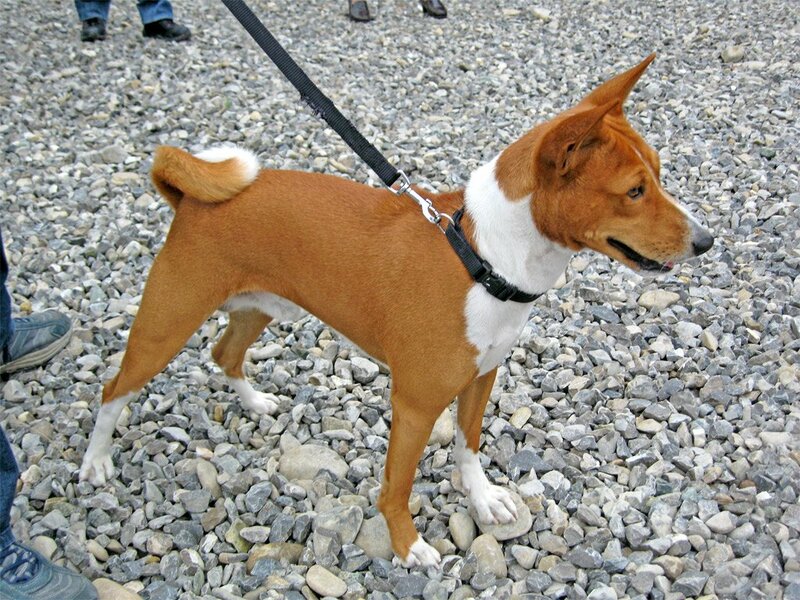 One of the oldest dog breeds found in ancient Egypt and Africa, the basenji is often referred to as the barkless dog. It does indeed make noise, but usually in the form of a yodel or baying. These are intelligent dogs known for outsmarting people. Their short coat makes them ideal for warm weather. This breed comes in 2 sizes: 13 and 15 inches. 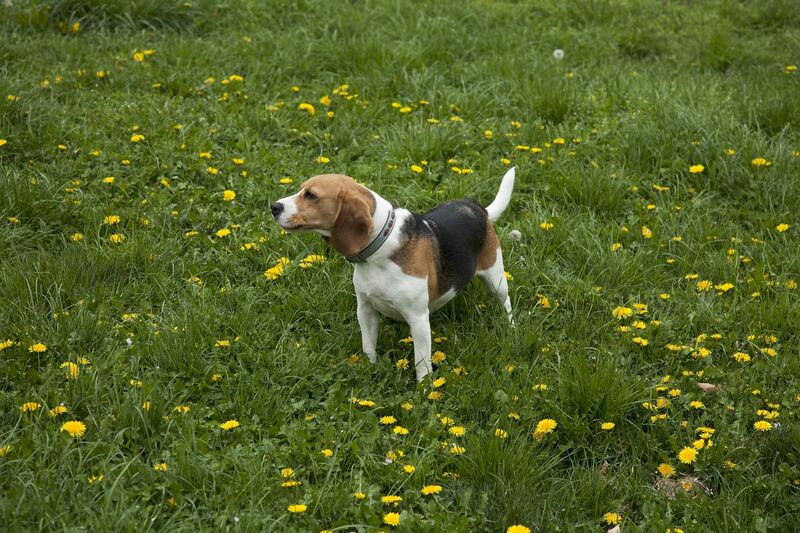 Beagles are one of the most popular breeds in the United States. 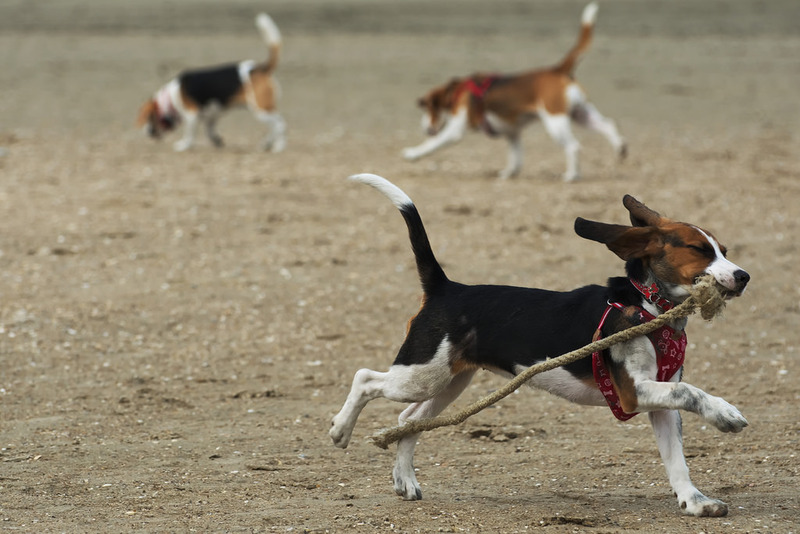 They are active hunting dogs who, like the American foxhound, may give chase. 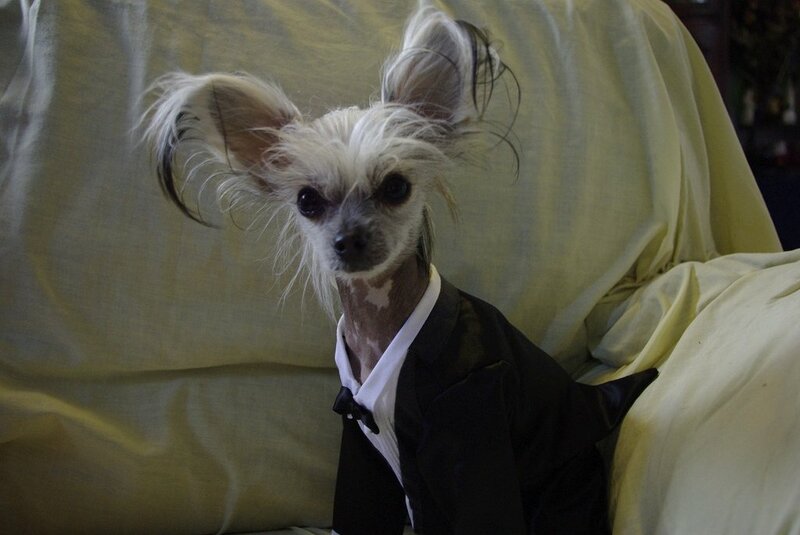 Throughout history, the Chinese Crested has appeared in Africa, Central America, South America and Asia since the 1500s. These dogs hunted rats on ships and were companion pets. There are 2 versions: hairless and powderpuff. Both are ideal for warm weather climates, although the crested is sensitive to sunlight because of the exposed skin. 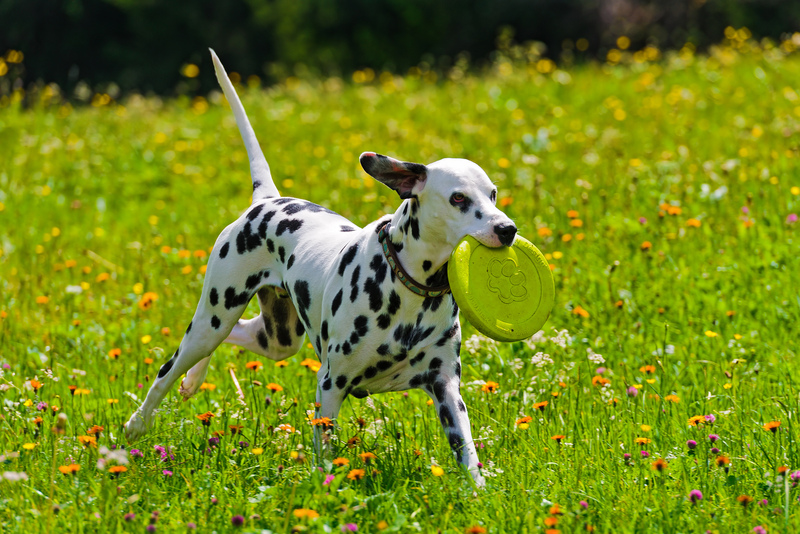 According to the American Kennel Club, the Dalmatian is the only spotted dog breed. The dog’s origin is traced to Dalmatia, Austria, although this is contested because of an earlier Italian painting from 1360 that depicted spotted dogs. The breed is known as a jack of all trades because the dogs are versatile and can perform a variety of duties, including the iconic firehouse mascot role. One of the world’s tallest dog breeds — a title currently held by Zeus, who beat out Giant George by 1 inch — the Great Dane has a questionable origin. One claim places their origin in Egypt in 3000 BC, and another mention was seen in Chinese writings in 1121 BC. What is definitively known is that the dogs were used to get rid of boars in Germany. 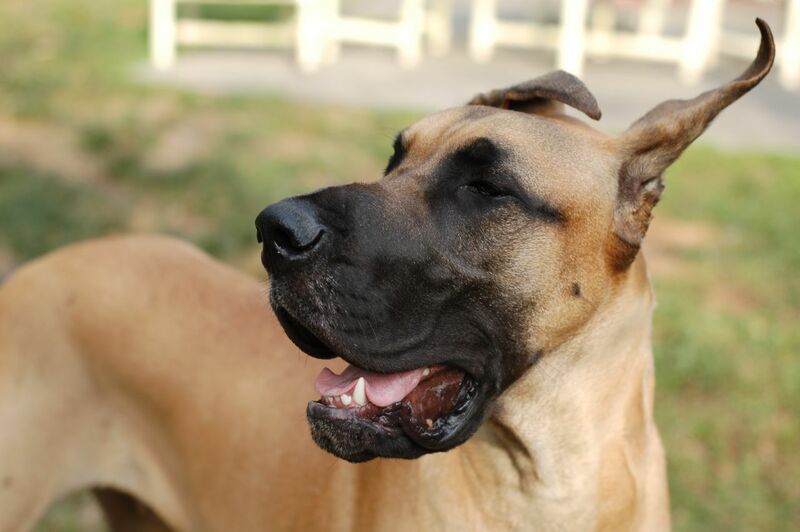 Great Danes were adapted in Europe and became the national breed of Germany in 1876. 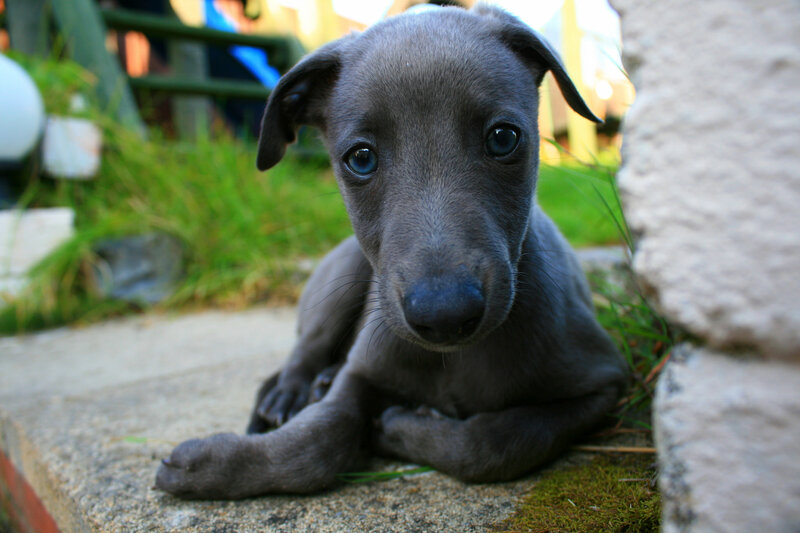 The Iggy, as it is affectionately called, looks like a small Greyhound and is the smallest of the sighthounds. These dogs appeared in tombs in Egypt dating back 6,000 years. The Italians loved the breed so much that the dogs became known as Italian Greyhounds in the 16th century. 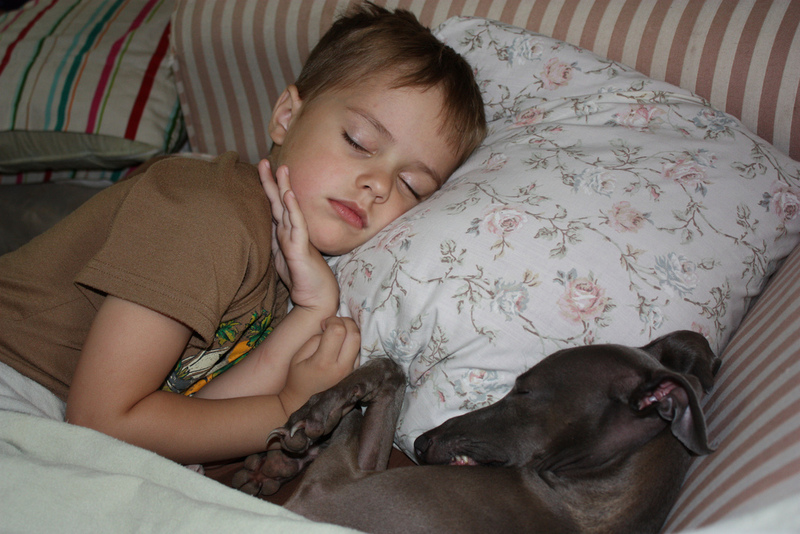 The Italian Greyhound avoids cold and water and is sensitive to water temperature. As with the breed’s larger lookalikes, the short coats make them ideal for warm climates. This sighthound originated in Egypt and is the national dog of Malta. 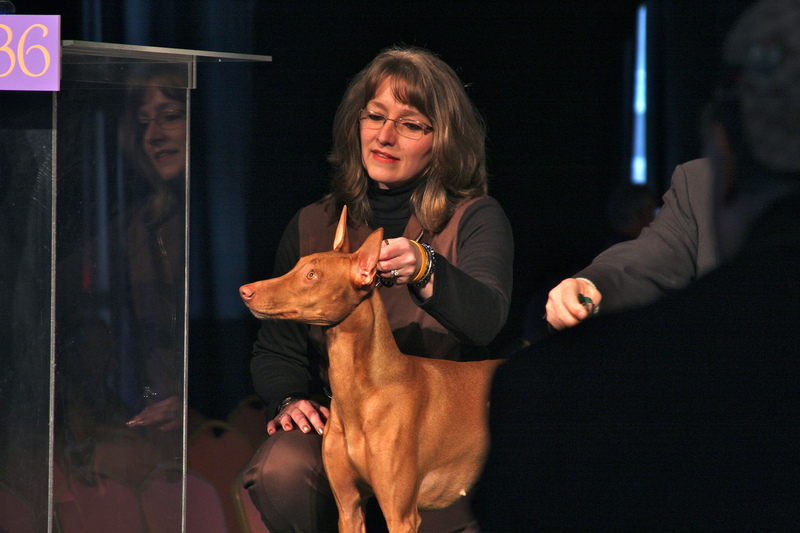 The Pharaoh Hound Club of America dates the breed’s origin to 4400 BC. They were used to hunt rabbits because of their excellent vision, high prey drive and superior speed. Whippets are medium-sized sighthounds that are considered the fastest domestic animal based on weight. They can reach speeds of up to 35 miles per hour. They were bred from Greyhounds and Italian Greyhounds and were used in lure coursing and racing, usually using rabbits because of the sighthound’s high prey drive. The Xolo is one of the oldest and rarest breeds, with an origin in Mexico during the Aztec empire. There are 3 sizes: toy, miniature and standard. Height variations allow for the dog to be as short as 9 inches and as tall as 30 inches. 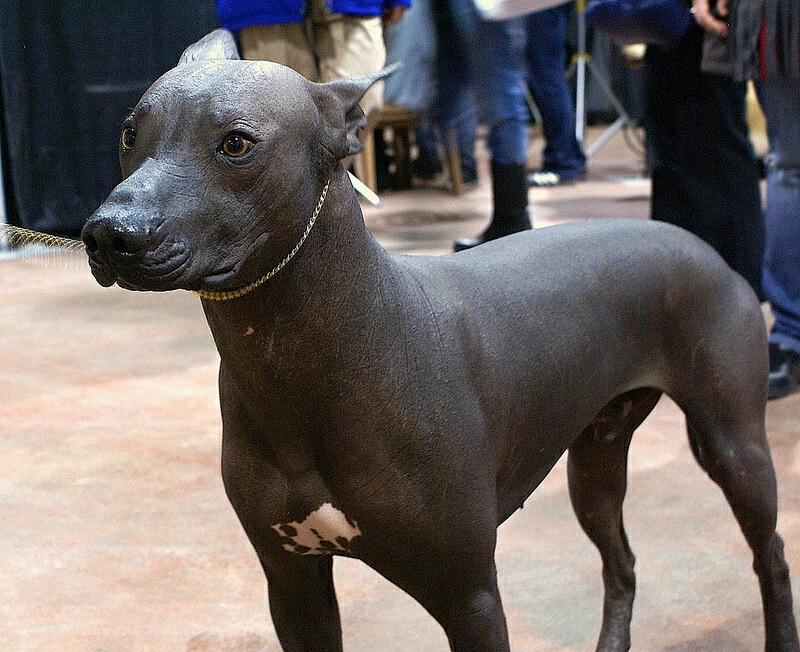 They are hairless and are often referred to as Mexican hairless dogs, although some may have a short, flat coat. The thin or hairless coat typically requires sunscreen when outdoors to prevent the skin and ears from burning. This breed is No. 4 on our list of the top 10 funniest dog breeds.